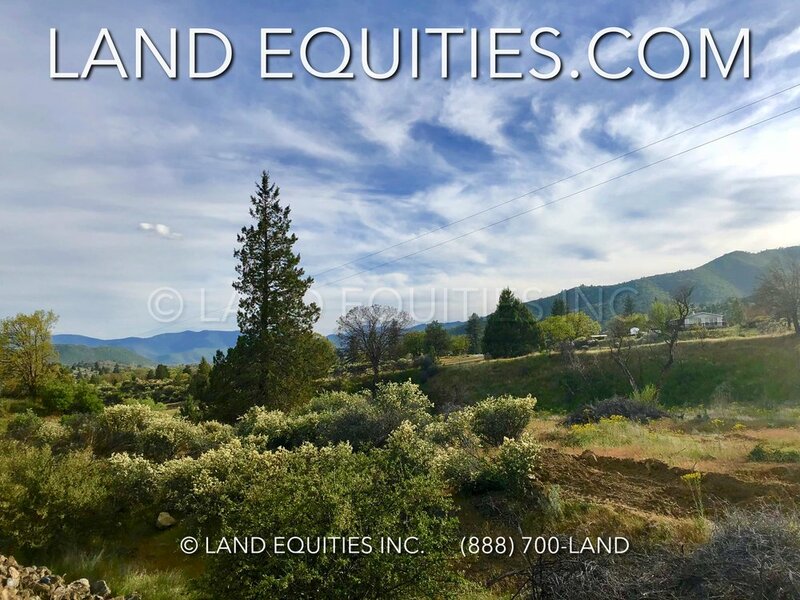 Check out this beautiful large 5 acre property in Yreka, CA. Great central location on Rocky Gulch Rd. just 2 miles north of town. This is a nice quiet country neighborhood in the Hawkinsville area. 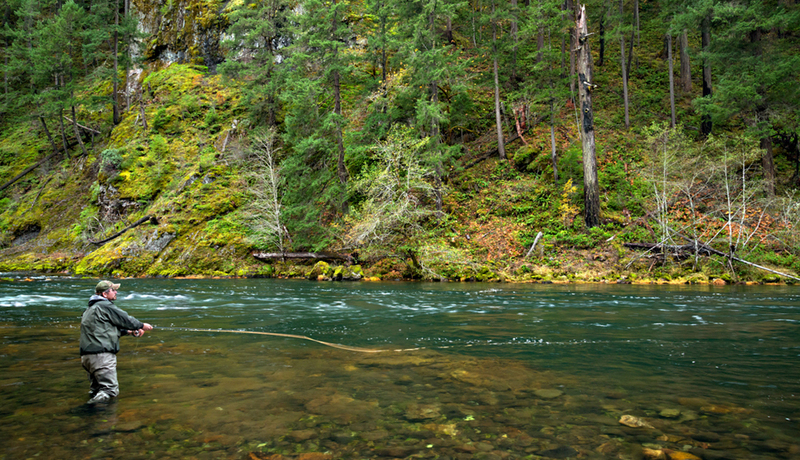 The Shasta River is only about 1 mile up the road where you can enjoy great fishing and recreation anytime. Medford and Ashland Oregon are only 28 miles north on I5 with tax free shopping and all the modern conveniences you could need. 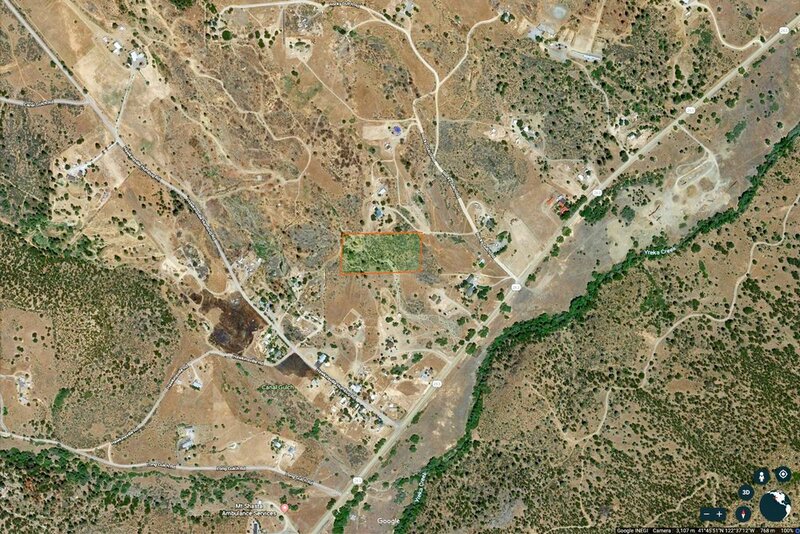 This buildable lot has no HOA and no building restrictions. We also own 5 acres along Rocky Gulch Rd. 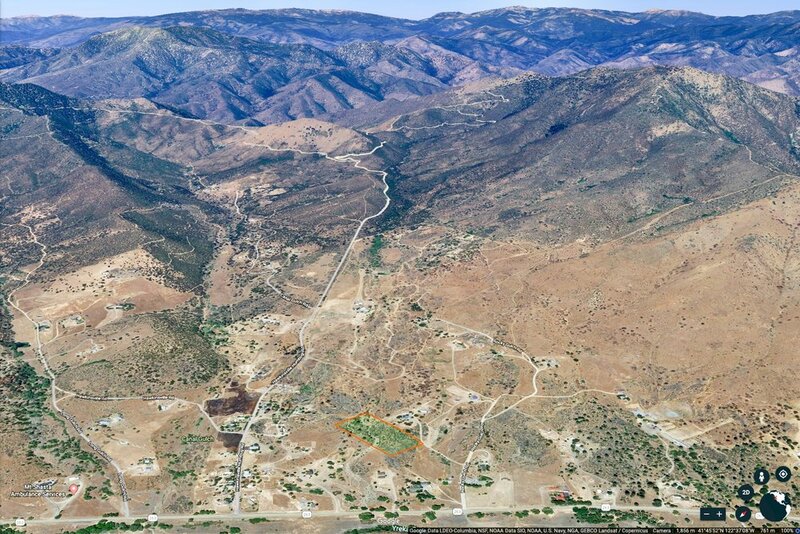 (two - 2.5 acre adjacent lots) These lots are also available for sale on our website. 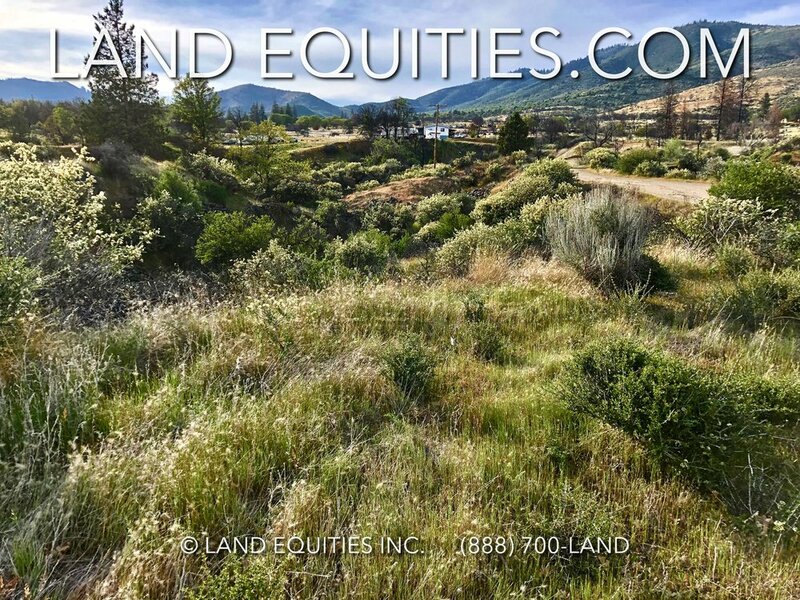 This property is priced way below anything in Yreka and won't last long at this price. Don't miss it! Parcel Size: 5 acres 217,800 sqft. Beautiful Siskiyou County California, home of majestic Mount Shasta and the Lava Beds National Monument. 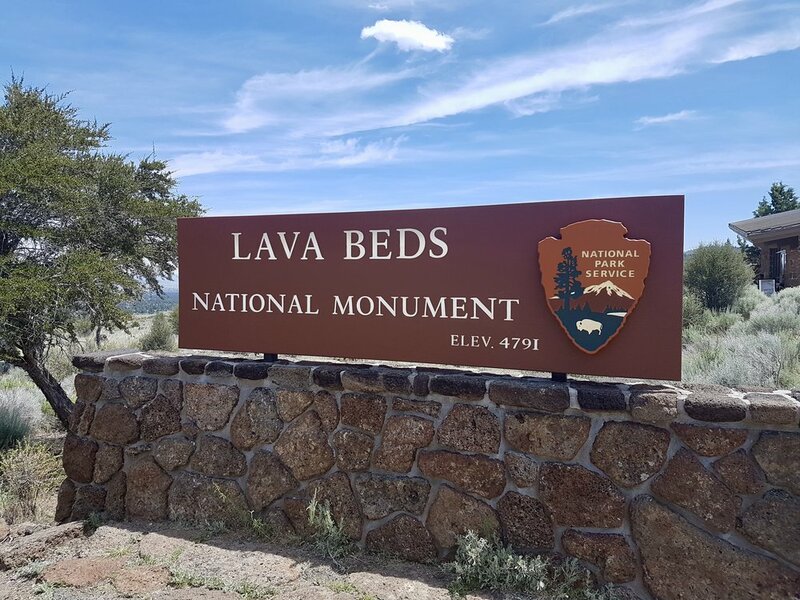 Not to mention 1000's of miles of prestine rivers and lakes to enjoy as well as 100's of mountains and hiking trails to explore. 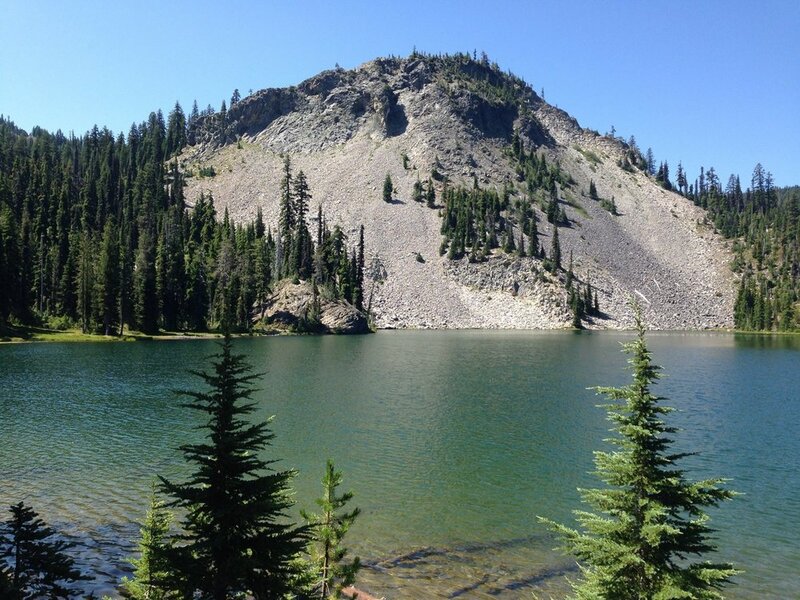 Siskiyou county has very abundant wildlife, paradise for fishing, hunting and the nature lovers. Siskiyou county offers you year round outdoor activities with its beautiful mountains, lakes, rivers, and very diverse landscape. It's pardise for anyone who enjoys skiing, climbing, hiking, fishing, mountain biking, rafting and many other outdoor activities. It is also a very popular retirement destination. You can get a lot more for your money in the real estate market here. It's just a short drive to Medford and Ashland Oregon with tax free shopping and all the amenities you could need. With 300 sunny days a year Siskiyou County is one of the best places in the U.S. to enjoy the outdoors and nature!